Genoa, Italy – Towards the end of October 2018, TAKRAF Italy won a significant contract for the supply of a ship loader for an important expansion project in Chile. 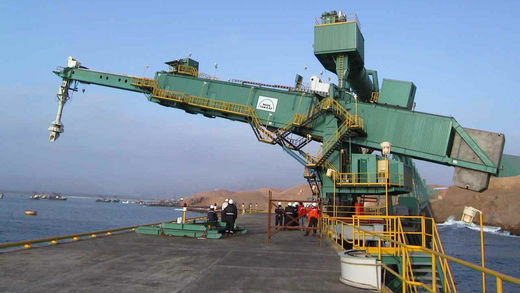 This award follows the signing of an important contract with a large global diversified mining company and confirms TAKRAF Italy’s growing reputation for the supply of marine equipment in the Americas. Kudos on this win! Keep going!